Aloha Friends in Japan! 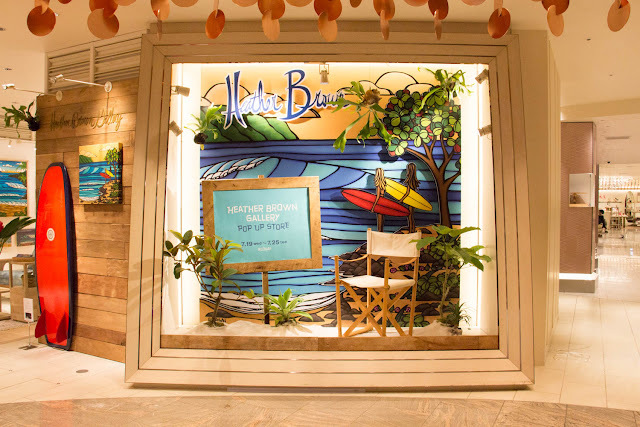 The Heather Brown Gallery ヘザーブラウンギャラリー has a fun pop up gallery located at the Isetan Shinjuku Store! If you are in the area, you should go and check it out!